Great write-up, Michael. 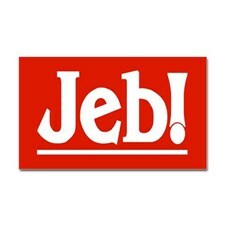 That said, should “Jeb!” really be 100%unaccountable to his involvement in company? While it appears he may have done his due diligence in the beginning, it seems like he may have dropped the ball soon after.